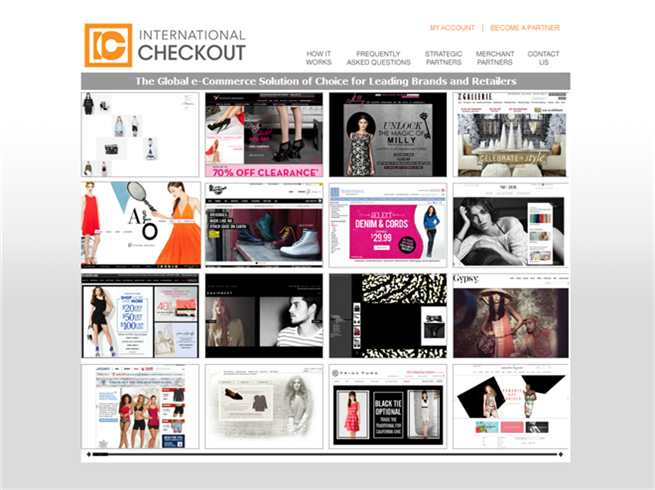 International Checkout Inc. (IC) is the must have global e-commerce solution for U.S. retailers. 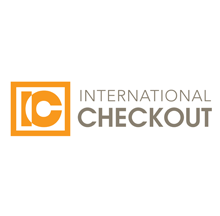 By eliminating the risks associated with international payment and fulfillment, IC enables its clients to gain access to consumers worldwide with ease. 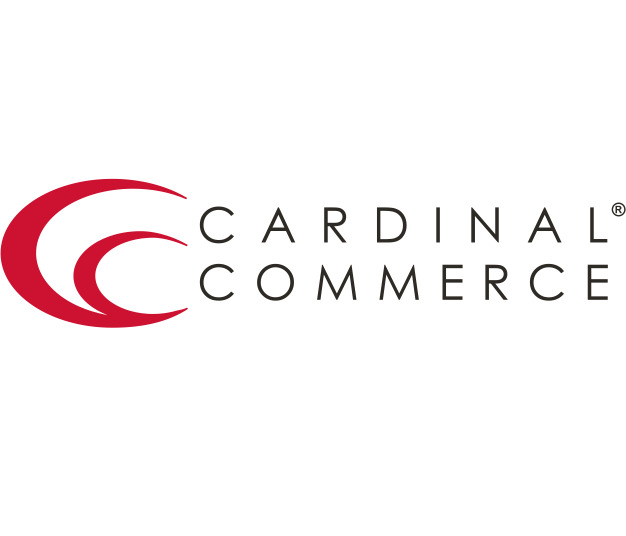 IC currently works with more than 1800 U.S. retailers, providing world class service to more than 200 destinations and supporting 62 local currencies. 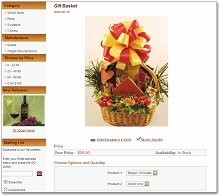 This custom app will automatically hide the sub-items bundled in the options from the Thank You page, order emails, order details, printed invoice and packing slip.